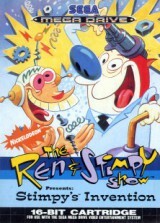 Ren & Stimpy Show Presents : The Stimpy's Invention	Contribute! 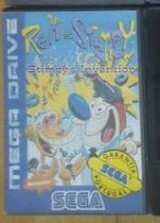 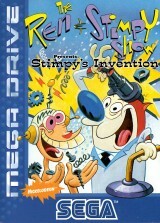 Ren & Stimpy Show Presents : The Stimpy's Invention (early release)	Contribute! 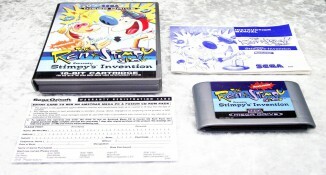 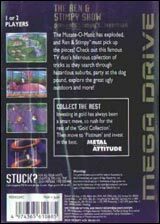 Same cover as the asutralian version, multilanguage instruction manual with same covers' colors. 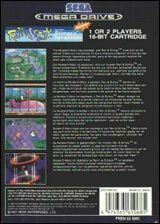 Very rare version, only two copies known and one was sold for 1100 euros in july 2015. 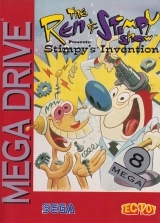 Ren & Stimpy Show Presents: The Stimpy's Invention (First release)	Contribute! 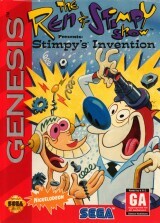 Ren & Stimpy Show Presents : The Stimpy's Invention (silver)	Contribute! 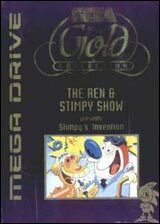 Ren & Stimpy Show Presents: The Stimpy's Invention (Gold Collection)	Contribute!